The war is over, but Berlin is a desolate sea of rubble. There is a shortage of everything: food, clothing, tobacco. The local population is scrabbling to get by. Kasper Meier is one of these Germans, and his solution is to trade on the black market to feed himself and his elderly father. He can find anything that people need, for the right price. 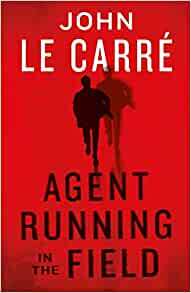 A gripping literary thriller that will captivate fans of Joseph Kanon and Hans Fallada. Ben Fergusson is a writer, editor and translator. Born in Southampton in 1980, he studied English Literature at Warwick University and Modern Languages at Bristol University, and has worked for ten years as an editor and publisher in the art world. 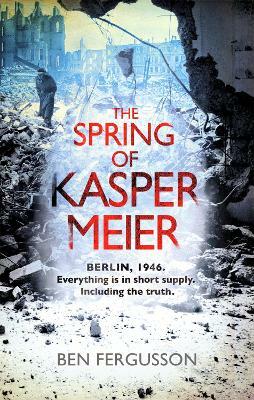 Currently based in London, his first novel, The Spring of Kasper Meier, was written during a four-year period living and working in Berlin.